Prime Minister Imran Khan says all the economic indicators are showing positive trend and Pakistan has now entered the phase of an emerging economy. The Prime Minister said we are also inviting renowned international companies to explore minerals particularly oil and gas in off-shore areas. He said Pakistan will continue its positive role in seeking a political settlement in Afghanistan to bring peace and stability to the region. The Prime Minister said Pakistan has always been playing an active role to promote peace and reconciliation in Afghanistan. He said it is a matter of great satisfaction that the world powers particularly the United States has recognized Islamabad's contribution to this effect. The Prime Minister said US special envoy on Afghanistan reconciliation Zalmay Khalilzad during his recent visit to Islamabad had very productive meetings with him and the Foreign Minister. He said the United States has sought Pakistan's support in advancing the peace and reconciliation process in Afghanistan. 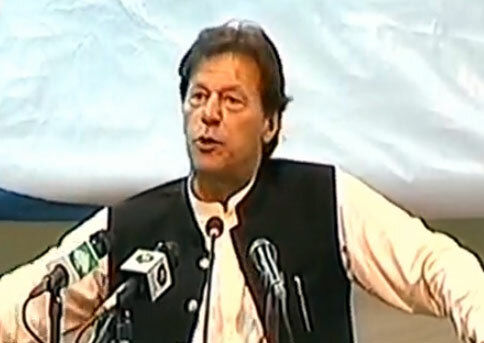 Imran Khan said it is the vindication of his viewpoint about seeking a political settlement in Afghanistan through dialogue with all the stakeholders including Taliban. 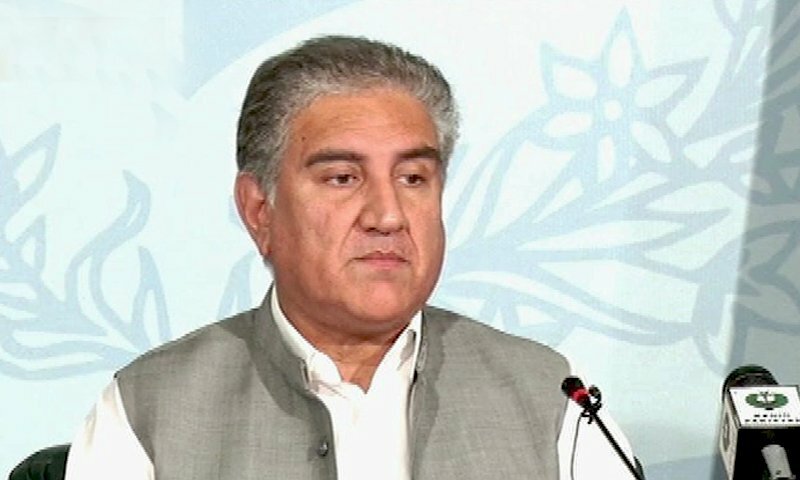 The Prime Minister said Pakistan is also in-touch with the Saudi and Iranian leadership to bring peace to strife hit Yemen by bringing all the parties concerned to the negotiating table. He said during his recent visit to Saudi Arabia, he discussed the Yemen issue with the Saudi leadership and received a very positive response. 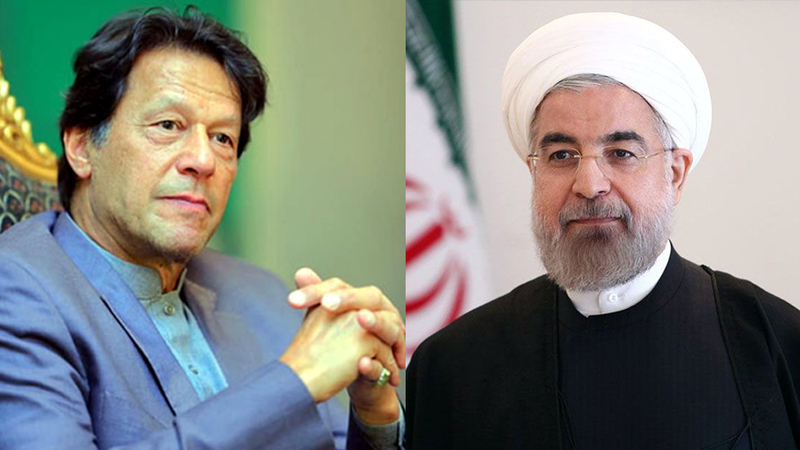 He said Iranian Foreign Minister Jawwad Zarif also paid a visit to Islamabad and discussed the modalities for Yemen peace process. 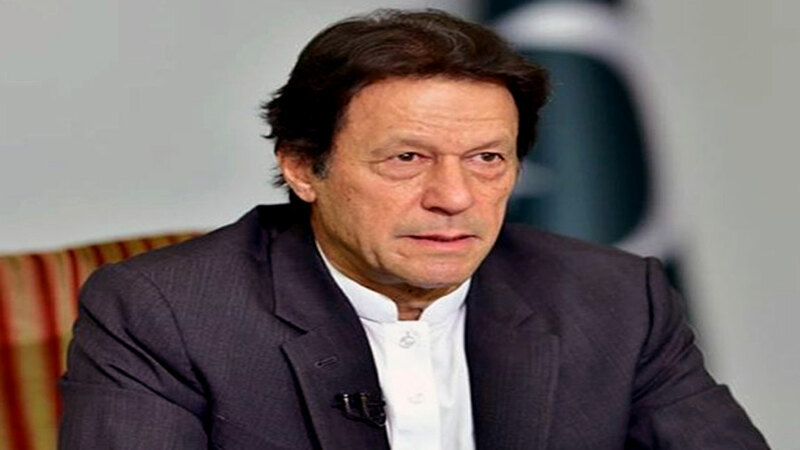 The Prime Minister said Pakistan will continue to play a mediatory role for peace in Yemen to ultimately bring a lasting peace and stability to the region. 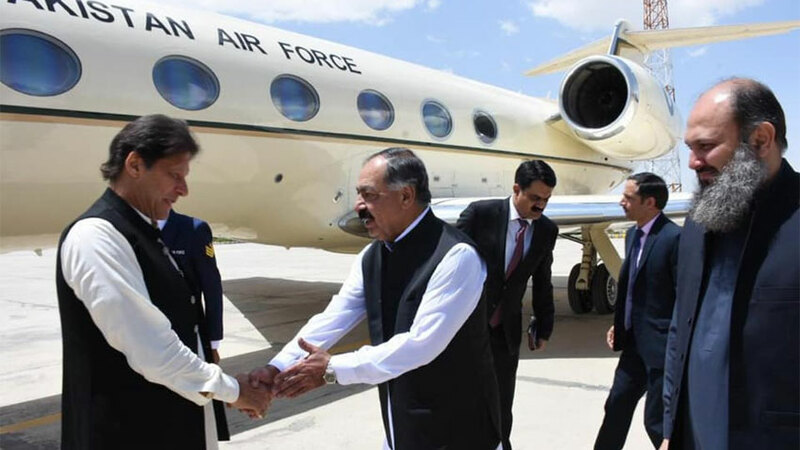 Imran Khan said we have also taken a landmark initiative to inaugurate the Kartarpur corridor to facilitate the Sikh pilgrims to visit their sacred religious places in Pakistan. 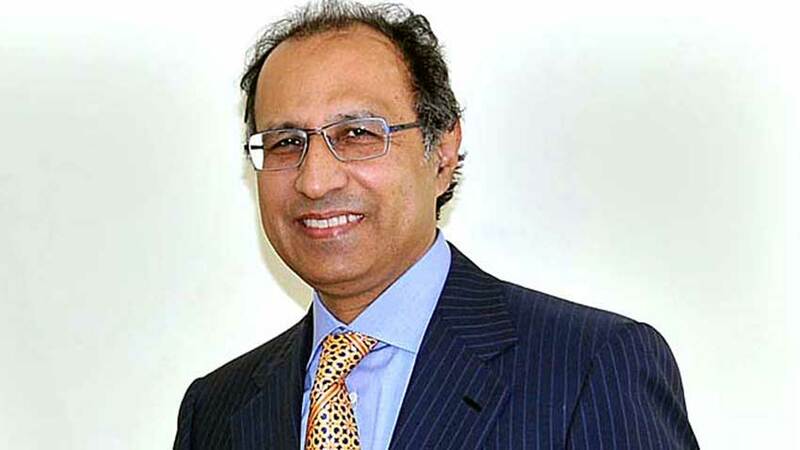 He said, it is PTI's manifesto to facilitate followers of all religions including Sikhism, Hinduism and Bhudism to visit their religious places in Pakistan. Imran Khan said no one should indulge in politics on such purely religious and public interest issues for seeking any political mileage. 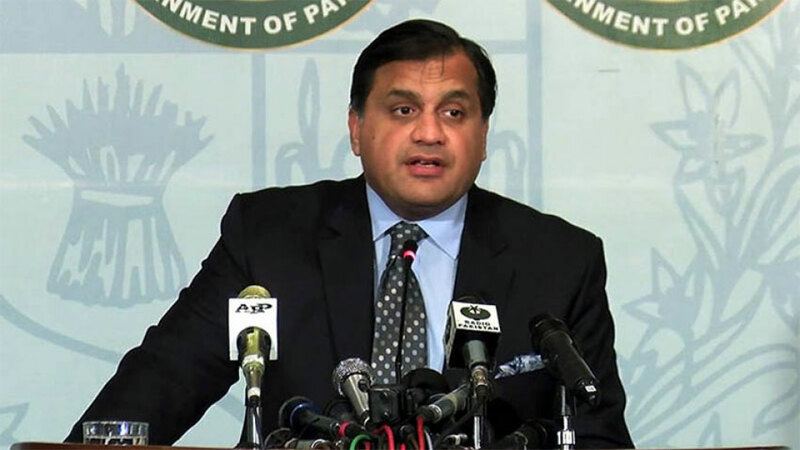 He regretted that Indian government is trying to politicize Kartarpur initiative whereas the Sikh community all around the world has warmly welcomed Pakistan's move. Briefing Media about Cabinet meeting Minister of State for Revenue Hammad Azhar said federal cabinet approved launch of "National Poverty Graduation Program" to uplift the standard of the poor. 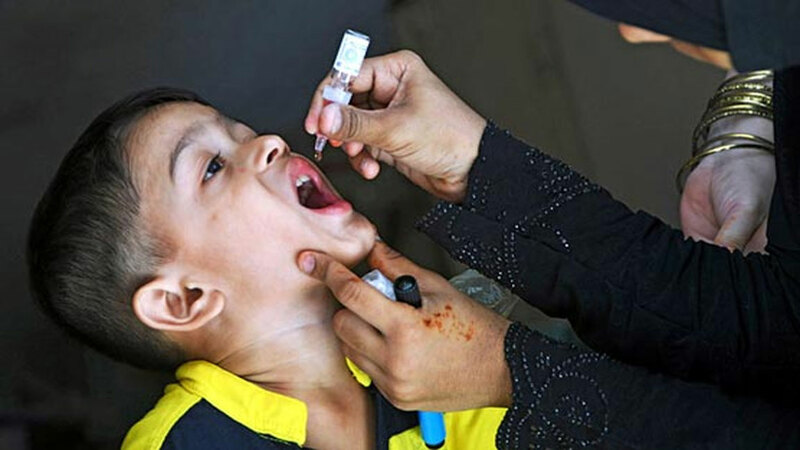 The Minister of State said eighteen billion rupees have been allocated for the programme. He said the needy people will be provided technical equipment to start their small businesses instead of being given cash. Hammad Azhar said deserving people will be selected from the BISP beneficiaries through a biometric system, and women and disabled persons will be given priority. 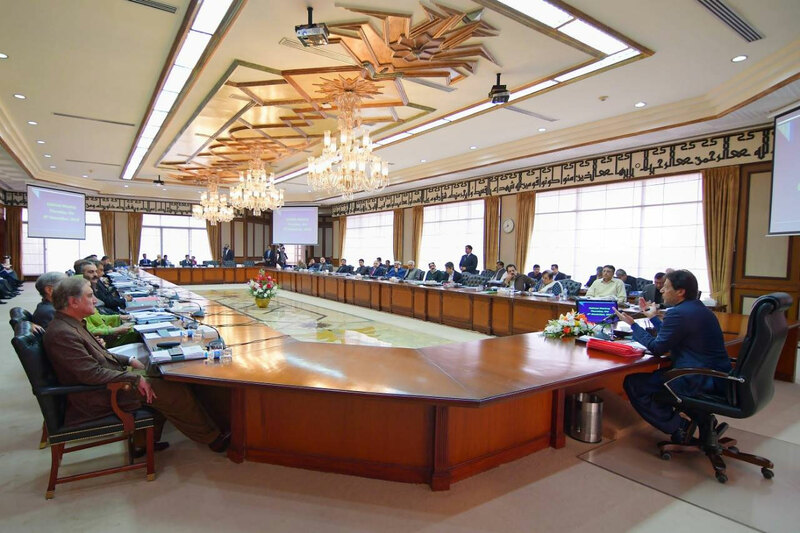 Speaking on the occasion, Prime Minister's Special Assistant on Media Iftikhkar Durrani said the cabinet approved the Economic Coordination Committee's decision of exporting 1.1 million tons sugar. He said subsidy of 25.5 billion rupees on gas to zero rated industry in Punjab was also approved for facilitating the export sector. 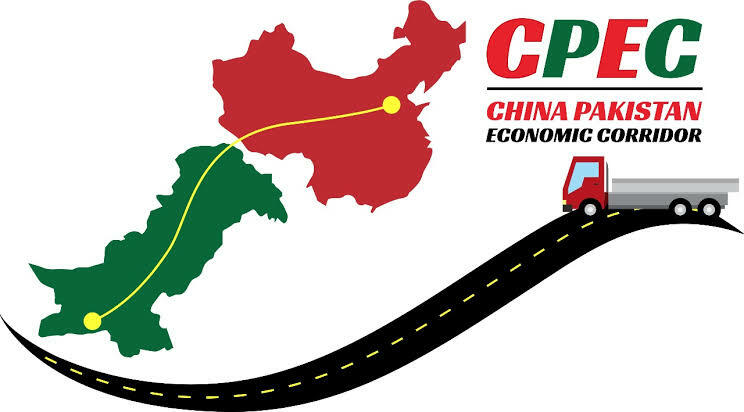 Iftikhar Durrani said it was also decided that an agreement against money laundering will also be signed with Canada. Iftikkhar Durrani said a negative propaganda is being spread against the ongoing anti-encroachment drive. He said the campaign is aimed at retrieving the state land from the land mafia. He said the land worth billions of rupees recovered in Islamabad will be used for better purposes.